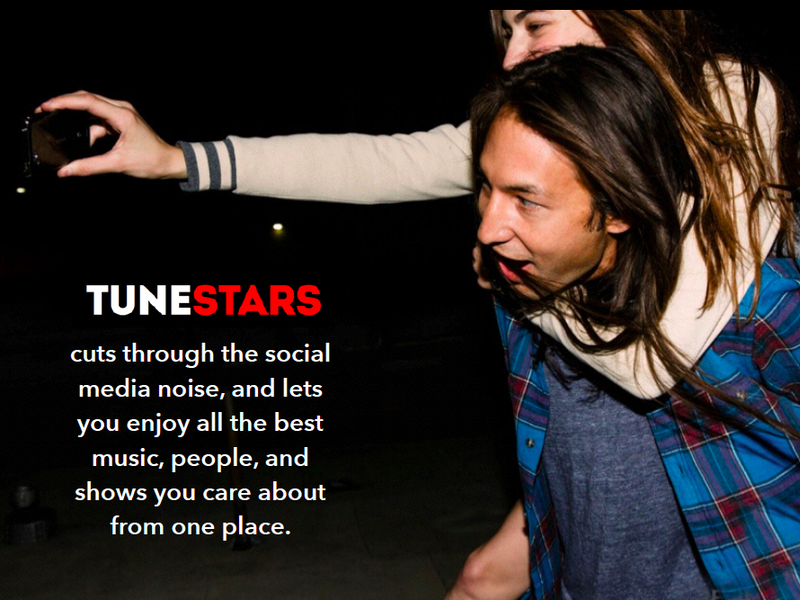 TuneStars is a tech startup focused on the intersection between social media, music, and mobile devices. 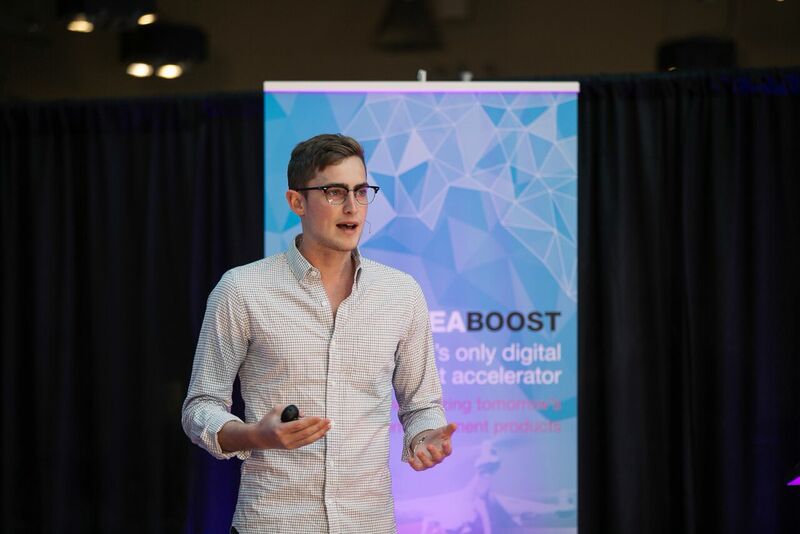 It builds products that engage music fans, artists, and the music industry in a whole new way. 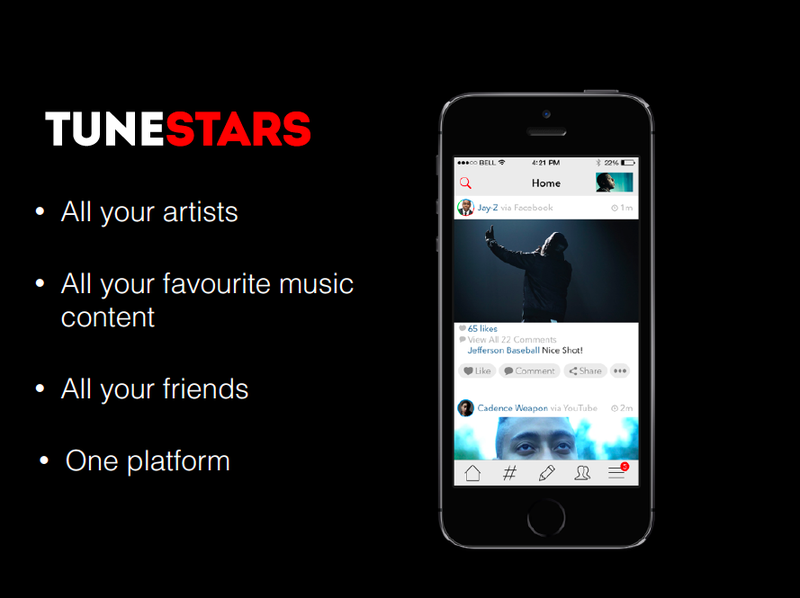 The first of its kind, TuneStars is a social media platform and app that helps music fans, artists and industry meet, create, connect and discover the world's best music and artist-related content – all in one spot.